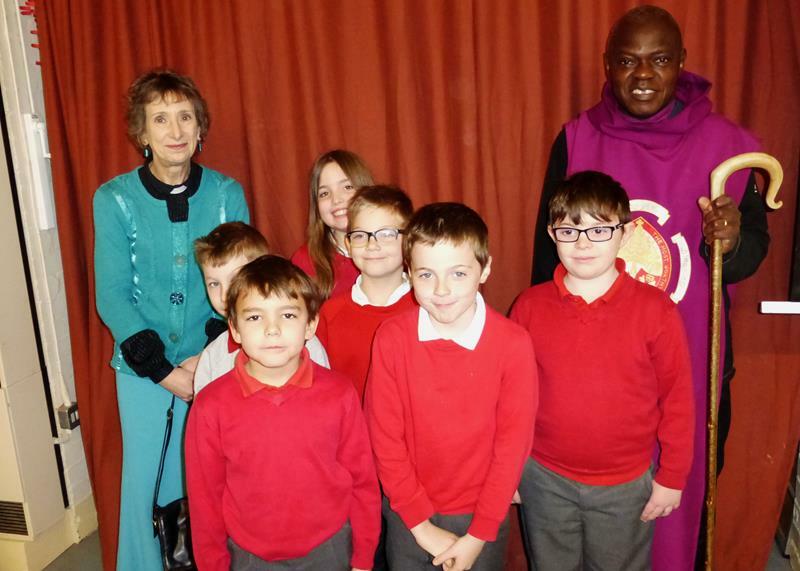 A warm welcome to Burstwick Primary School in the village of Burstwick. 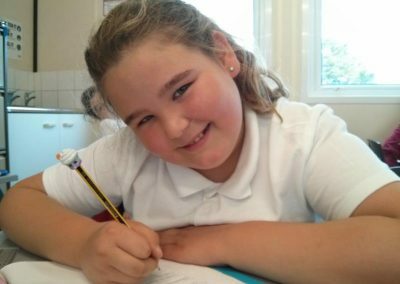 Our children thrive and develop their independence and confidence in a busy and enthusiastic learning environment where there is always much to do, see and learn. We hope that you will find this website useful and informative. 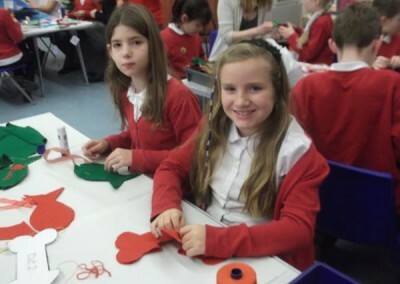 You will get a good impression of the school’s life and ethos and hope you will take a full and supportive interest in the life of our school. 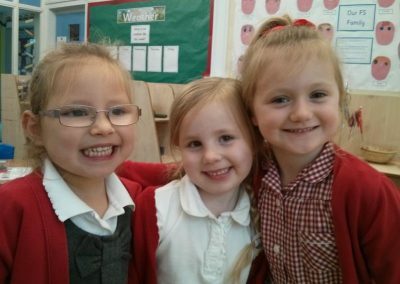 We believe that children flourish and enjoy school where there is a positive partnership between home and school. 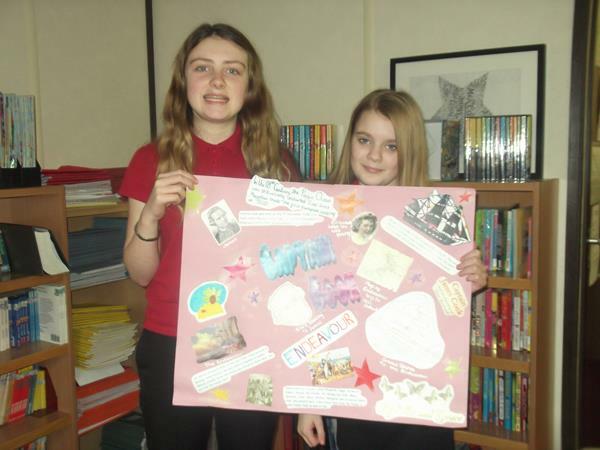 Aims and ethos express the goals and expectations of the school. 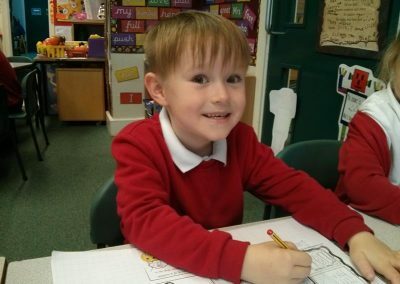 They express the general targets that we aim for when giving a safe and secure place of learning for your child. 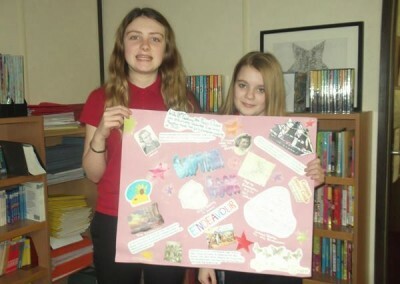 Every school needs these clear sets of aims in order to fulfil their vision and values in their pursuite of excellence. Here you will find an outline of ours which will show you our educational model. They will show our dedicaton to your child having not only the best learning experience that we can give but also growing as a person to enable them to tackle their next challenges in life. To enable them to do well as they grow in their education and to be the beginning point in a love of life long learning. 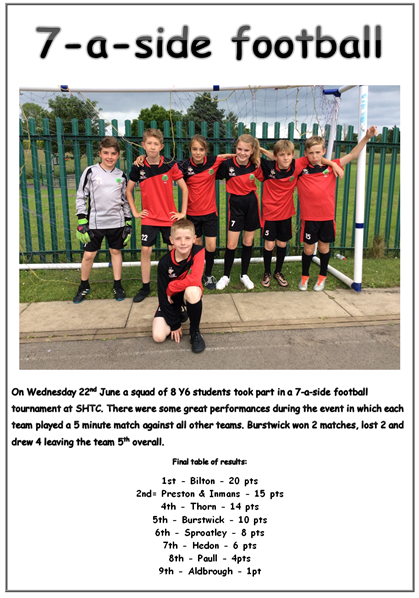 Click on the image below to vie our football results. 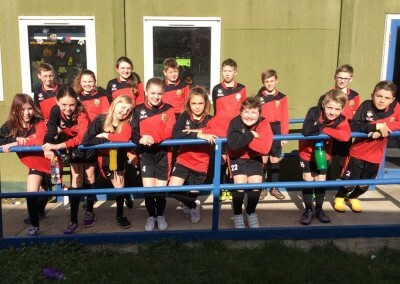 On Tuesday 23rd February the Y6 students travelled to Longcroft School in Beverley to take part in the final of the Sports Hall Athletics. 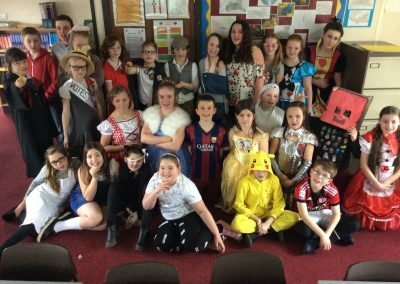 Burstwick formed a joint team with Paull School and were one of only 5 teams to make it to the final. Despite some terrific performances Burstwick/Paull came in fifth, losing out to generally much larger schools. Despite not winning, a great time was had by all. 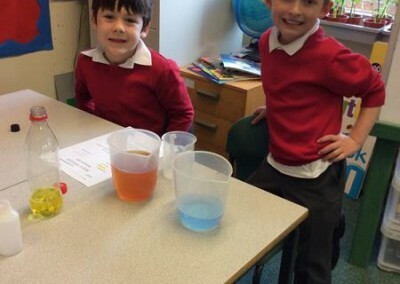 Class 2 have been measuring. Click on the image link below to view our gallery. 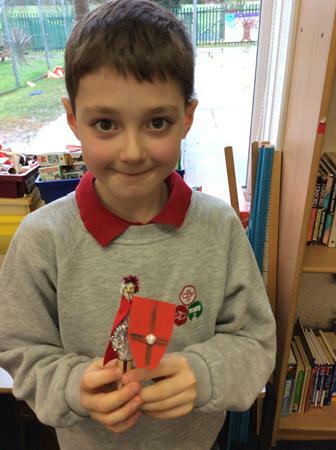 Class 4 have been learning about the Romans and made Roman Soldier peg dolls. 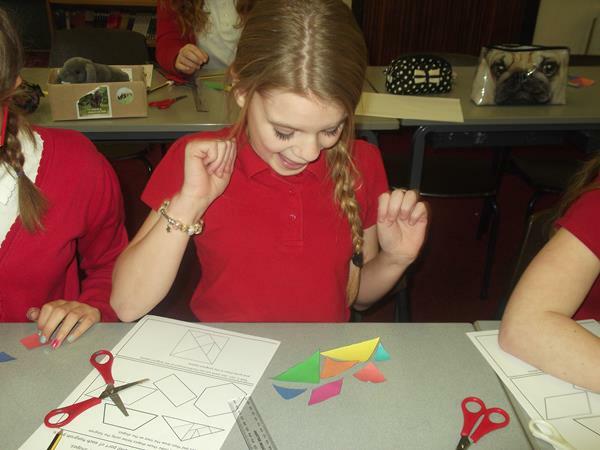 Do you know what a tangram is? Click on the image link below to view our gallery. 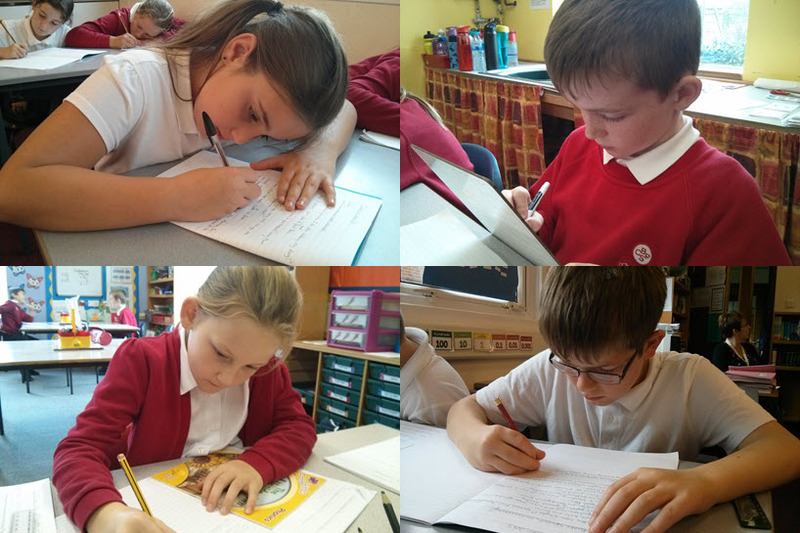 Class 5 have been learning about Captain James Cook. 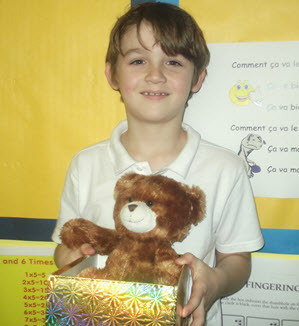 Chocolate Bear (so called because he smells of chocolate) is awarded each week to a pupil that has worked extra hard. Children and parents joined together to show their creative side on our annual Christmas Decorations Day. 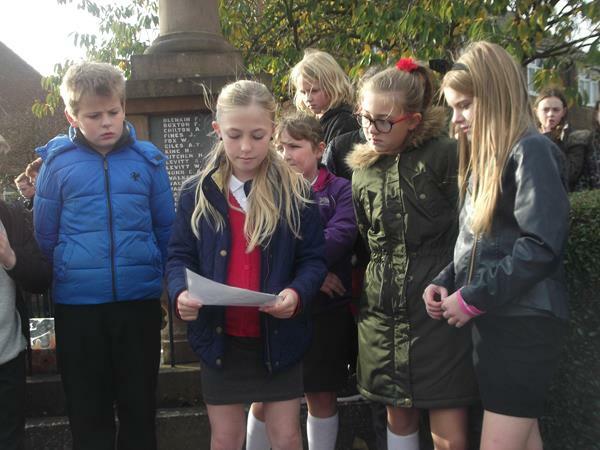 Class 5 went to the memorial in Burstwick on Remembrance Day to observe the 2 minute silence. 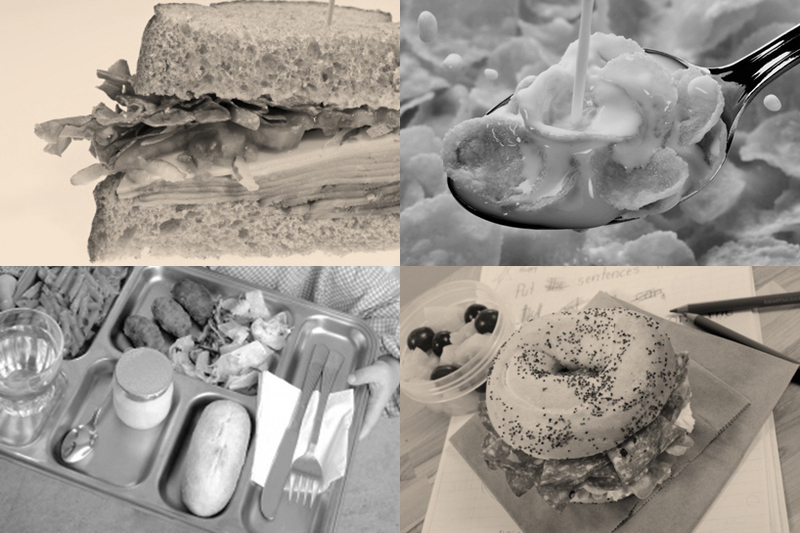 You can follow us via the Twitter app, by RSS feed or by our Facebook business page – which will allow you to pick up our newsletters, dinner menus, term dates, club details etc via the platform of your choice on your PC, Mac, smart phone or tablet device. See the links at the bottom of this web page for more details. 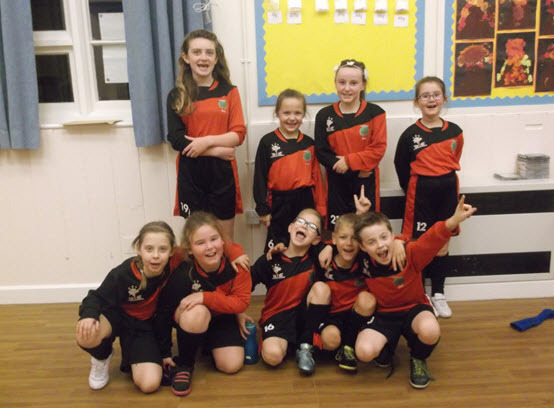 For Burstwick’s first indoor hockey match of the year, 9 students travelled to Paull School to play as 3 teams of 3. This meant that the match consisted of nine 4 minute games. Despite some excellent individual performances by students from Burstwick, Paull won the match 5-3 with one game drawn. There will be a re-match at Burstwick in the new year. 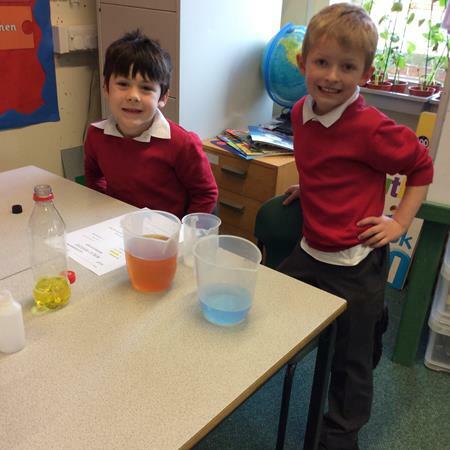 As you can tell from the photographs, a fun time was had by all. 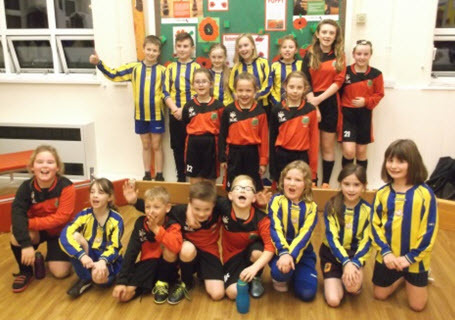 Burstwick’s students were Ella H, Jessica S, Jessica B, Lucy N, Lilian H, Alida W, Harry G, Logan D, Jacob B.
Burstwick took on Paull School at 4 a side football on Wednesday 21st October. 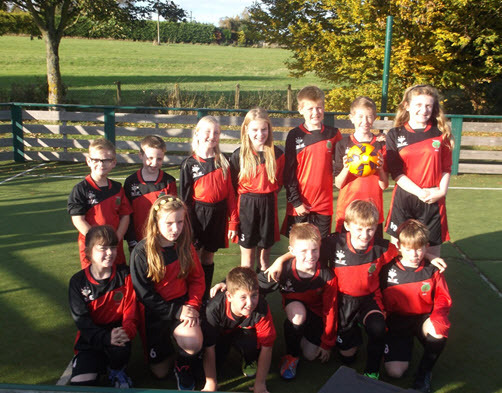 Each school fielded 3 teams, with each team playing the 3 sides from the opposing school in matches lasting 4 minutes. The short duration of each match meant that games were exciting and full of energy. In the first game Paull scored the opening goal and led for nearly the whole match until Burstwick scored an equaliser just before full-time. That was to be Paull’s only goal as Burstwick dominated. The final result was Burstwick won 5 of the 9 games, with the other 4 being draws. There were some great individual performances by players from both schools in addition to excellent teamwork in every game. 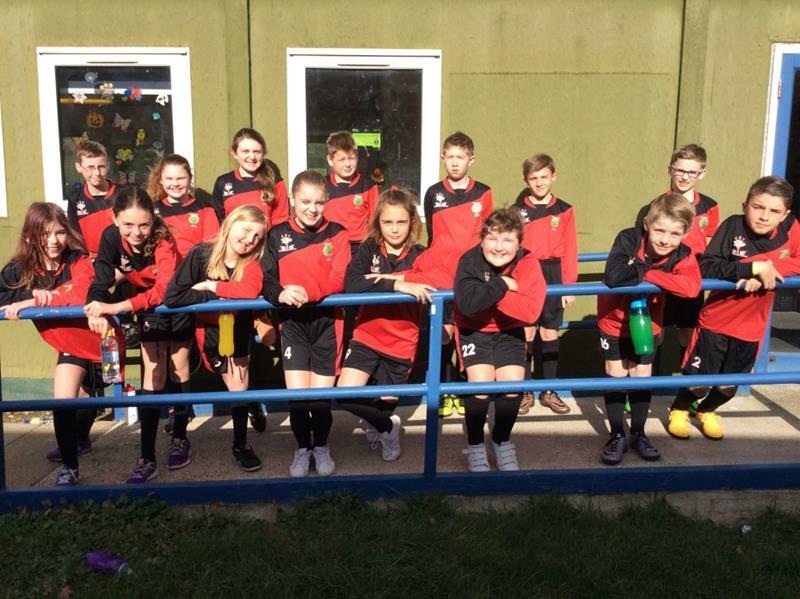 Burstwick’s players were Harvey S, Ella H, Jessica Y, Noah J, Grace W, James H, Harvey B, Harry G, Thomas W, Leoni M, Charlotte M, Jacob B, Alex M.
Thursday 8th October saw the second cross country match of the school year. This time the location was Bilton Primary School. Burstwick and Paull sent a joint team along to compete in races of 1,000m for Y3/4 and 1,500m for Y5/6. 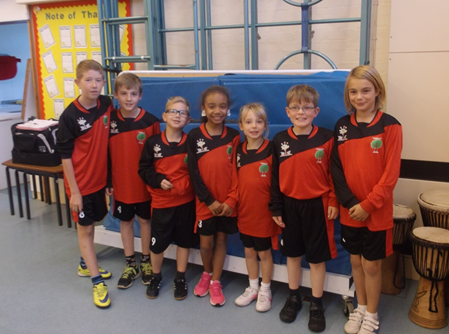 Burstwick’s new sports kit proved to be a big hit and really made the Burstwick team stand out. 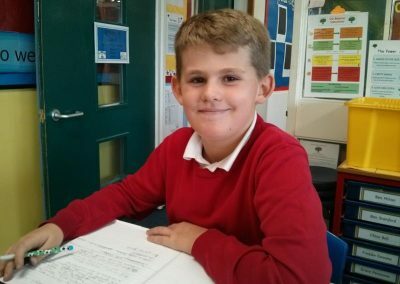 There were some great performances on the night, especially from Harry G. who, having missed his own Y3/4 race, competed in the longer Y5/6 event. 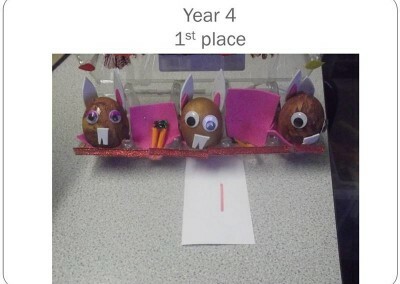 Y5/6 boys: Thomas W. 13th, Harry G. 15th, Archie G. 20th, Kurt C. (Paull) 21st. 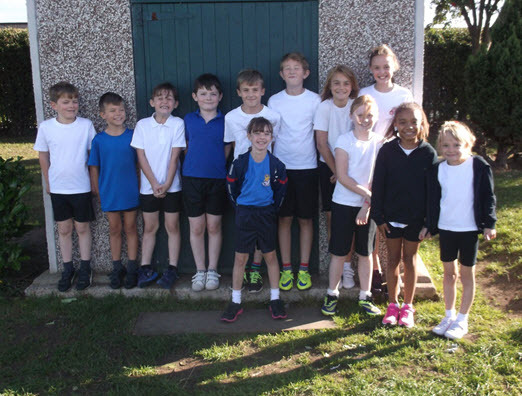 On Thursday 24th September 9 students from Burstwick Primary took part in the first cross country match of the new school year. 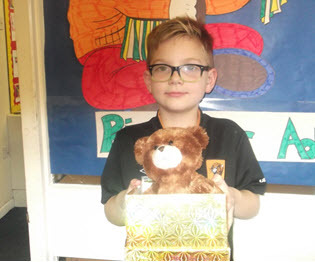 Burstwick formed a team along with Paull Primary, with the event taking place at Preston Primary School. In the warm evening sunshine, the Y5 & 6 students completed 3 laps of the school field (around 1,200 metres) with the Y3 & 4 students running 2 laps (around 800 metres). 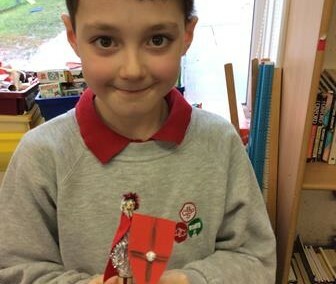 Class 3 have been learning about skeletons and bones. 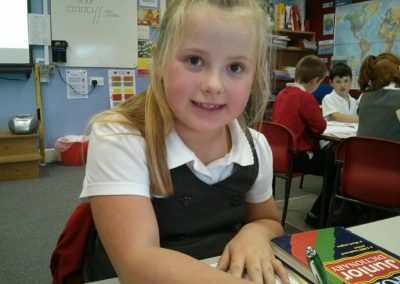 Here are a couple of poems by the children. 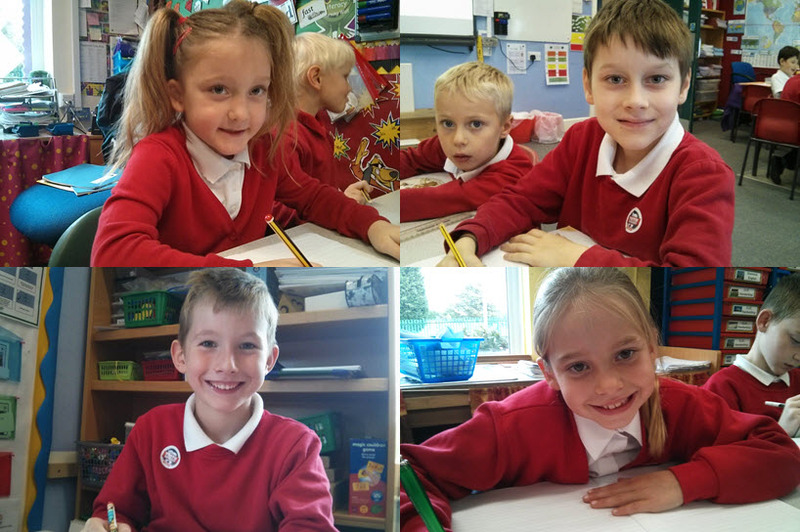 Our school council is a happy, sensible, welcoming, well-behaved and friendly team of children who help the teachers and staff to keep the school safe and make it better. 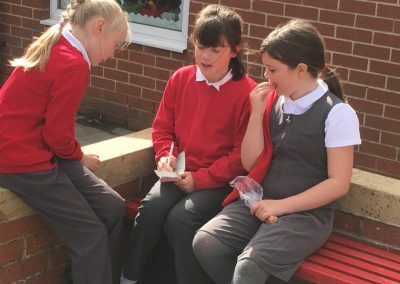 Our school council is creative and makes positive choices allowing everyone to shine out and be smart. Click on the link below to view our term dates. The link will download a file for you to view. 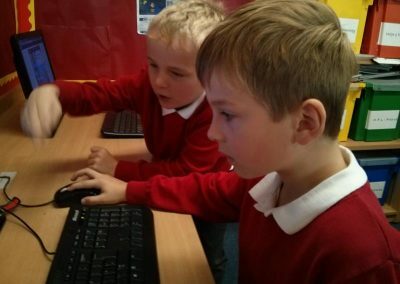 Our school prospectus will be posted back into this area of the website once it has been updated.